Since the death of mobster Dutch Schultz in 1935, rumors have proliferated about the whereabouts of his buried treasure up near the craggy ranges of the Catskill Mountains– one of his favorite getaways. In 2010, a different kind of fortune was unearthed in the town of Pine Plains, New York. Unlike the many other searches made over the previous decades, here lay a find discovered almost eighty years earlier. In July 2011, after an extensive archaeological survey and review, the site was added to the New York State Archaeological Inventory as a “Bootleg Era Bunker Complex”, while the New York State Historic Preservation Office deemed it eligible for inclusion in the State and National Register of Historic places. Now, over eighty years later, Dutch’s Spirits is building a new distillery in the footprint of the original bunkhouse site, reviving the farmland, and restoring the bunkers for a rick house and museum that will help bring this rich history to light. At Harvest Homestead Farm, we aim to follow in the footsteps of thousands of farm distilleries that once dotted the landscape before Prohibition— bringing added value to our crops, invigorating the community around us, and creating a destination where visitors can join us in our shared mission. Through a Farm-to-Bottle approach, we are reclaiming Harvest Homestead’s rich soil to produce the corn and grains in the very place where they will be distilled and bottled. And as we plot our gardens and build new greenhouses, we will again look to the land to provide fresh produce for our upcoming farm kitchen and seasonal farm stand. Our 12,000 square foot Dutch-style barn is nearing completion and will house a state-of-the-art distillery, The Bunkhouse kitchen and bar, tasting room and farm shop. Meanwhile our historic bunkers below are being transformed into a museum, rick house and outdoor dining area with a breathtaking Hudson Valley view. The natural beauty of the property continues to inspire us and we are excited to welcome visitors in 2015 to enjoy tours, tastings, meals, events and much more. The possibilities at Harvest Homestead Farm are endless. 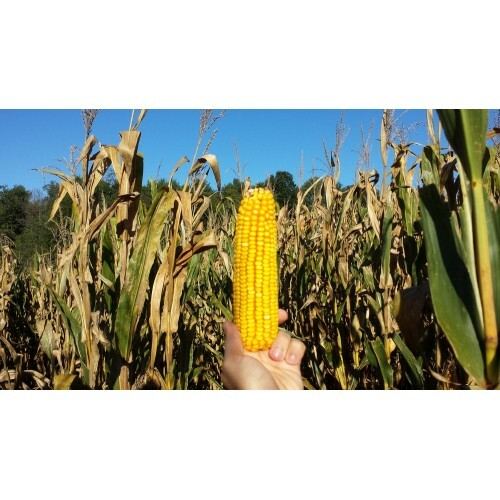 Local Purveyors: Our soon to be released bourbon contains corn that comes directly from our own Harvest Homestead Farm. Although we aren't growing peaches on our farm, we only use New York State peaches in our Peach Brandy. Production Methods: Currently the Sugar Wash Moonshine is contract distilled in Port Chester, NY, while our Peach Brandy is crafted in Westfield, NY. 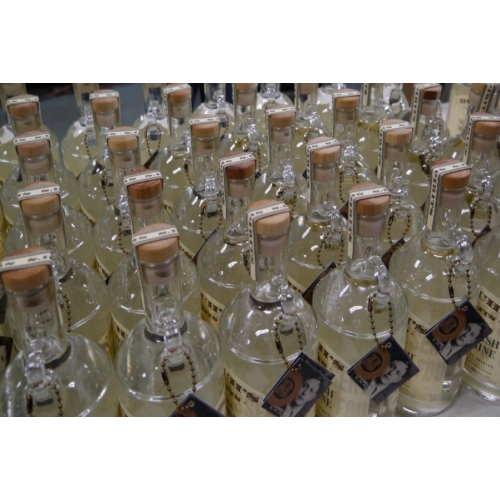 All of our bitters are made by hand on site in Pine Plains, NY. 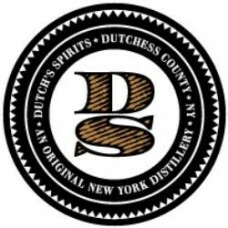 Products: Dutch's Spirits Sugar Wash Moonshine: Dutch’s Spirits Sugar Wash Moonshine is a nod to that bottled lightning made in Dutch’s cavernous distillery, its stills burning beneath the fields of Harvest Homestead Farm in Hudson Valley, New York. This handcrafted, 100% Cane Neutral Spirit was produced in small batches from pure Demerara sugar using artisan copper pot stills. The result: A clean, exceptionally smooth spirit. The nose bears aromas of cut grass and rich butterscotch. Succulent vanilla and grapefruit notes envelop the mouth and a medley of tropical fruit and maple flavors linger in a pleasantly long and smooth finish. 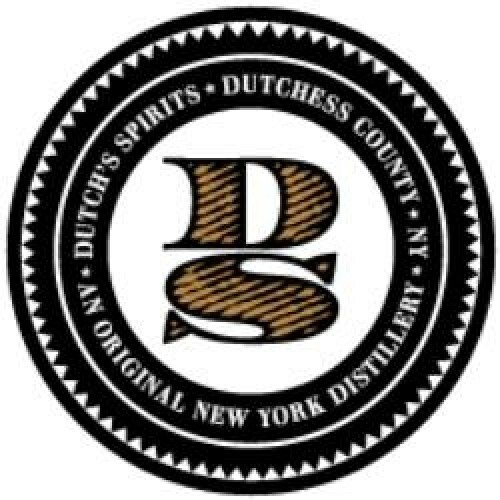 A truly versatile spirit, Dutch’s Spirits Sugar Wash Moonshine can be enjoyed neat, on the rocks, and in a wide range of mixed cocktails. American Era Cocktail Bitters -- Colonial Bitters: We draw flavors from around the globe to complete our recipe such as Hungarian angelica seed, Pakistani red rose petals, Gabon sandalwood, French lavender, American bitter orange peel, and Egyptian chamomile. Lastly, we add dashes of juniper, Mexican allspice, and real Ceylon cinnamon to round out the character of the spicebush. Dutch’s Colonial Cocktail Bitters have a pleasant bitterness up front, a complex spicy flavor base and floral top notes. A classic aromatic bitters. Boomtown Bitters: Our Boomtown Bitters are influenced by the 19th century mining boomtowns springing up all across the country. We combine the ingredients of sarsaparilla and wintergreen, popular at the time, with flavors representing American whiskies of the day such as coconut and oak from the maturing cask. An alternative bitters for whiskey and bourbon drinks. ProhiBitters: Inspired by the bathtub booze, ProhiBitters is a blend of flavors tailored to tweak that gin martini. Predominant citrus notes blend with licorice, hibiscus, ginger root and coriander to class up your own “juice joint” drinks. Where to Find our Products: We are located at various farmers markets, fairs, festivals, restaurants and retailers throughout the state of New York and New Jersey.